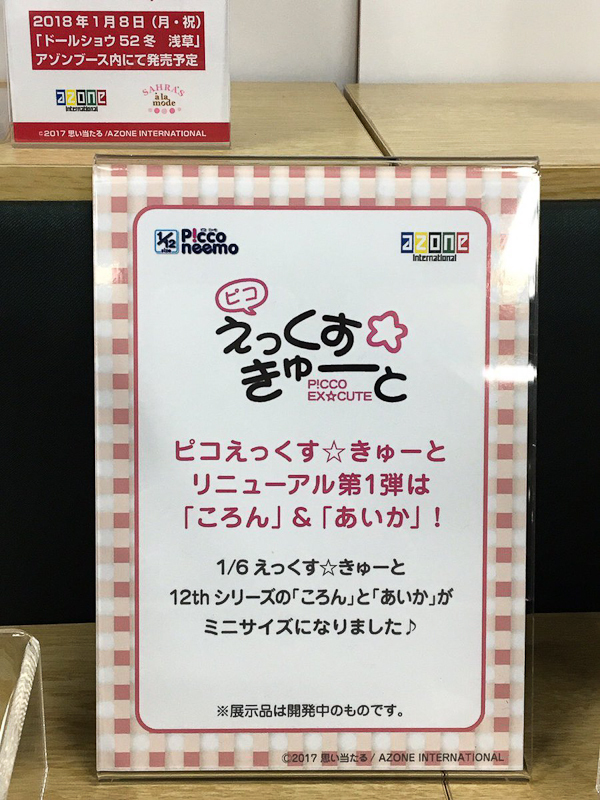 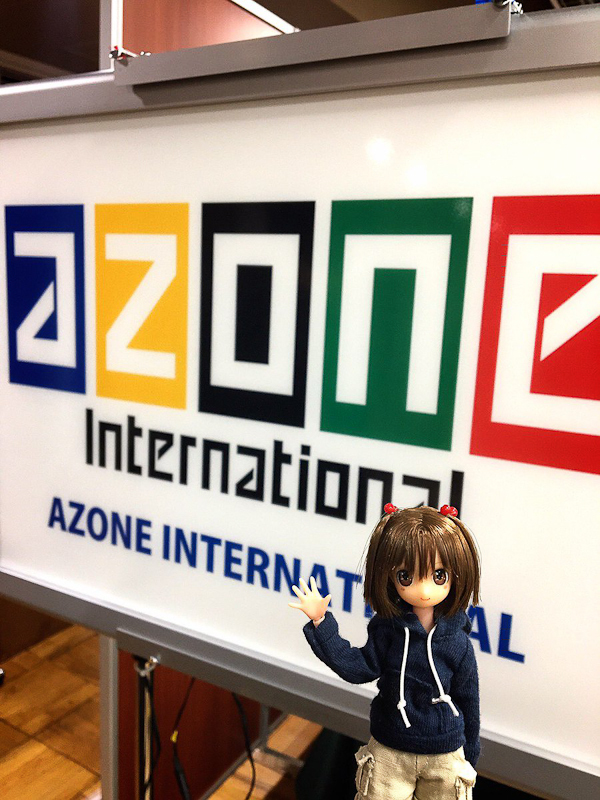 On November 12, 2017, Azone International attended AK-GARDEN . 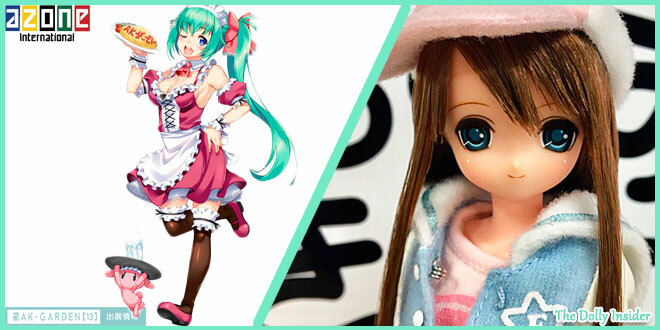 It is an event that showcases mobile kits, garage kits, mini dolls, miniatures and more. 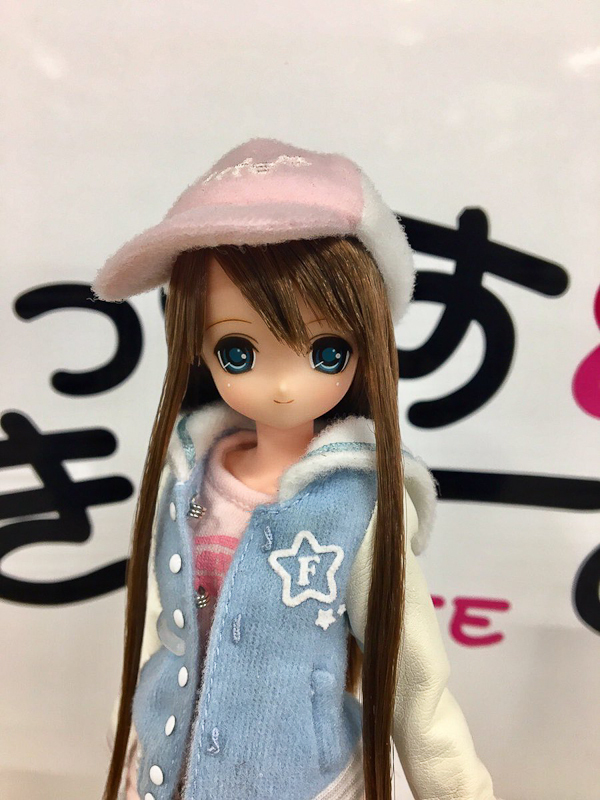 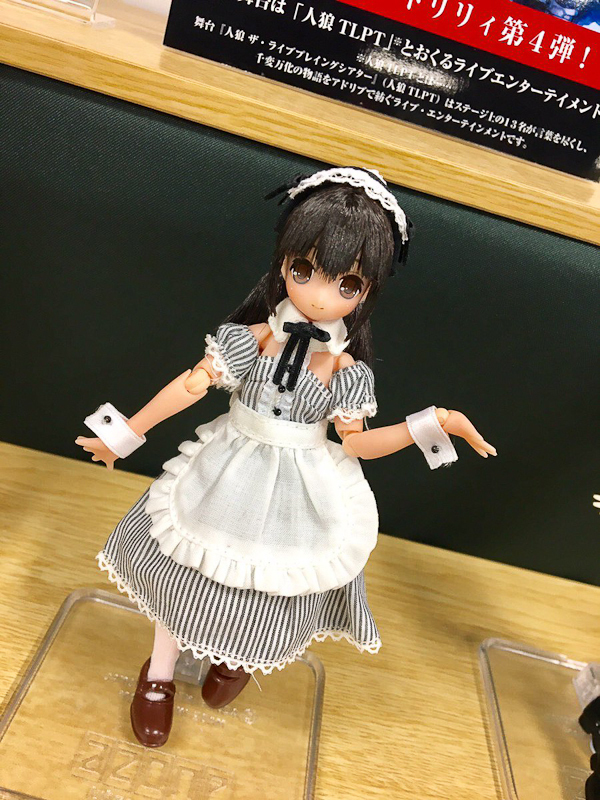 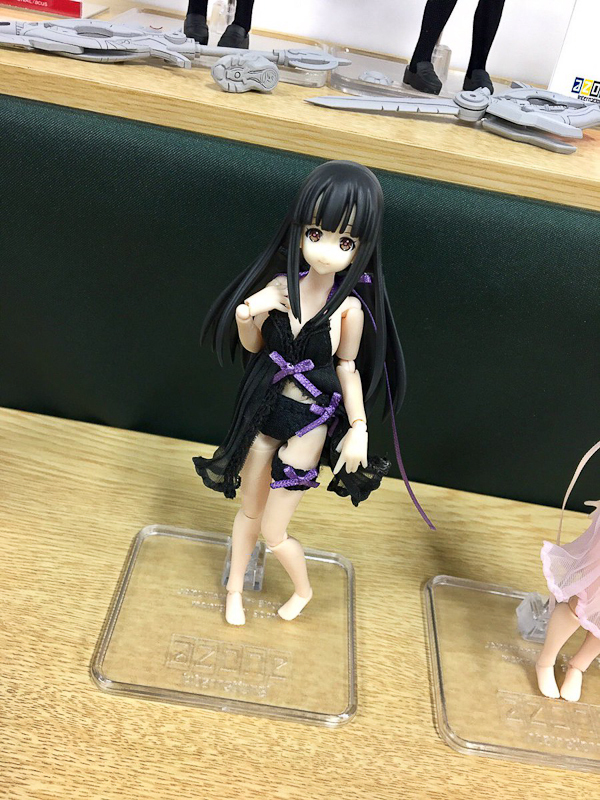 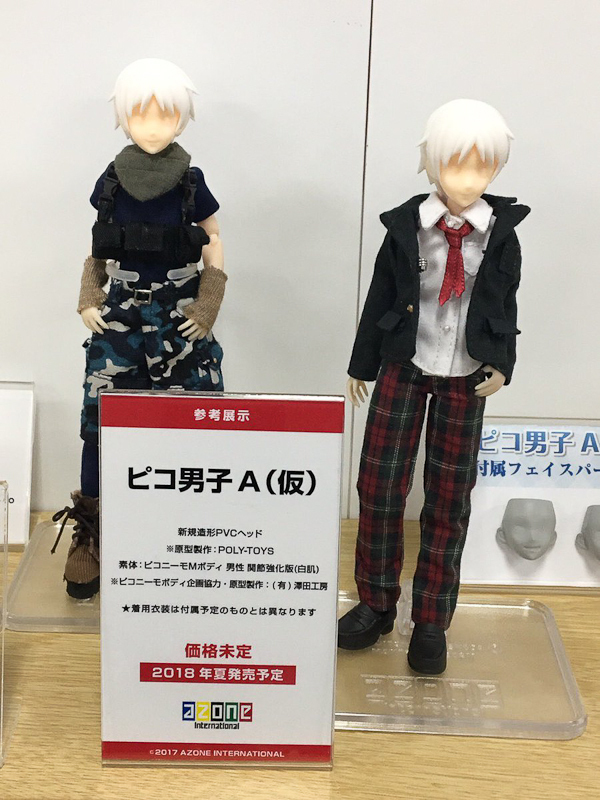 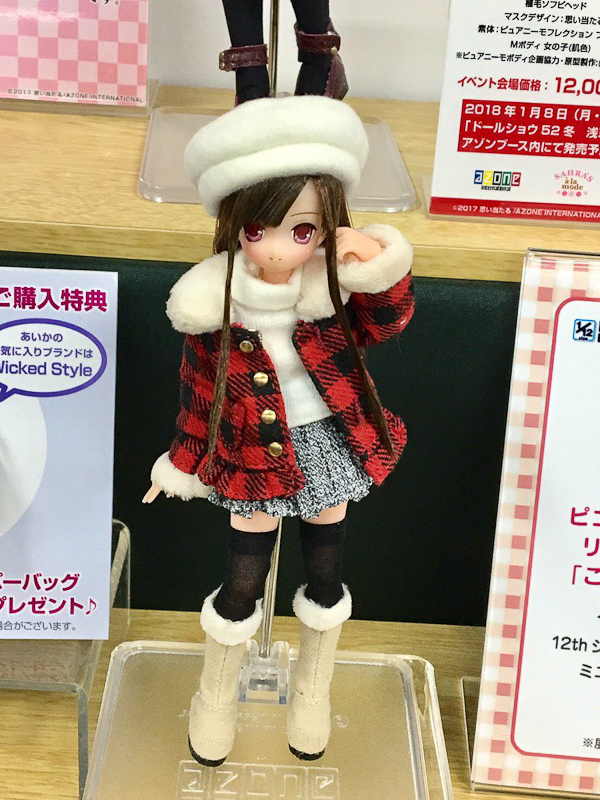 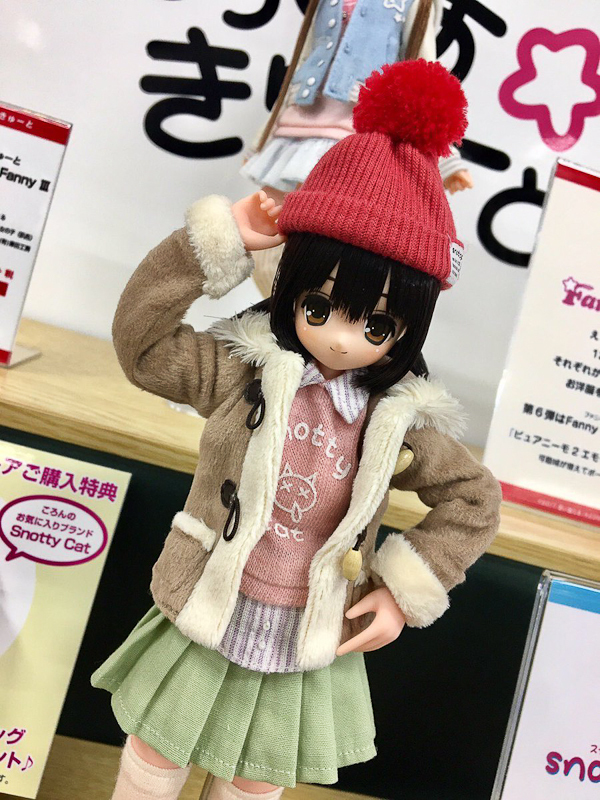 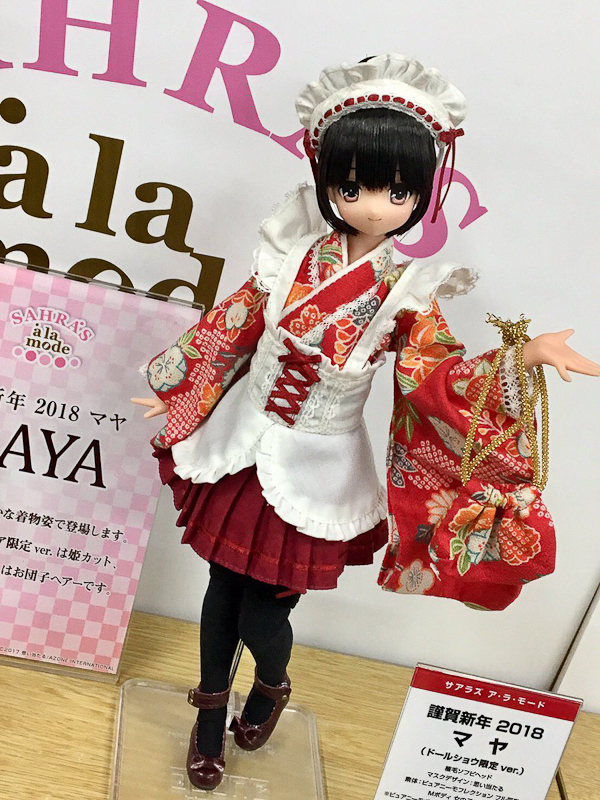 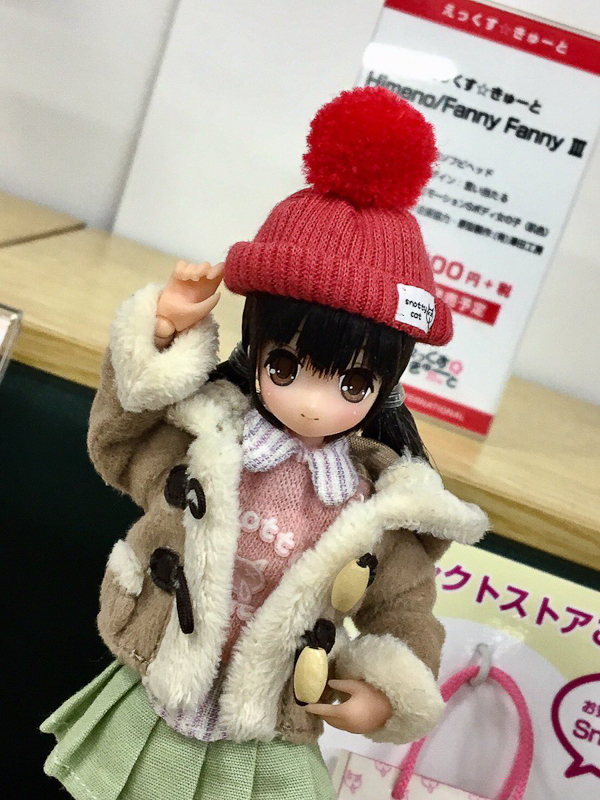 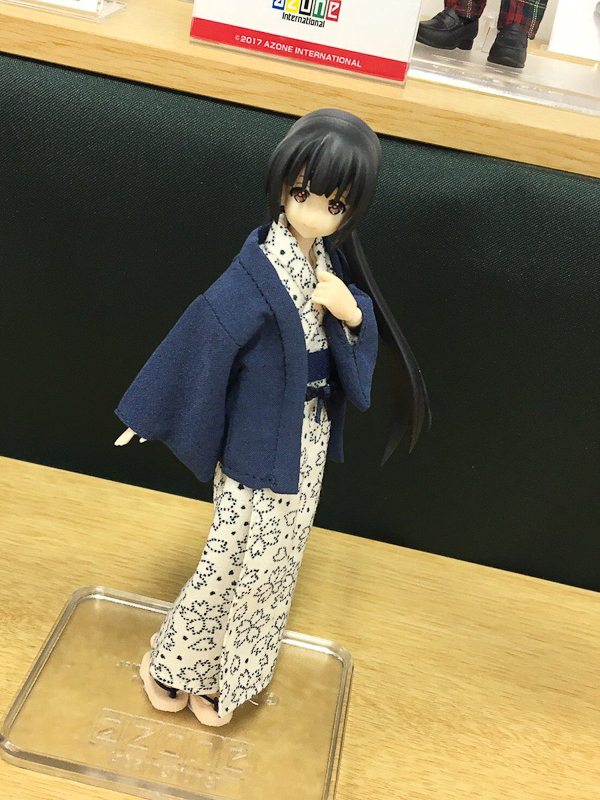 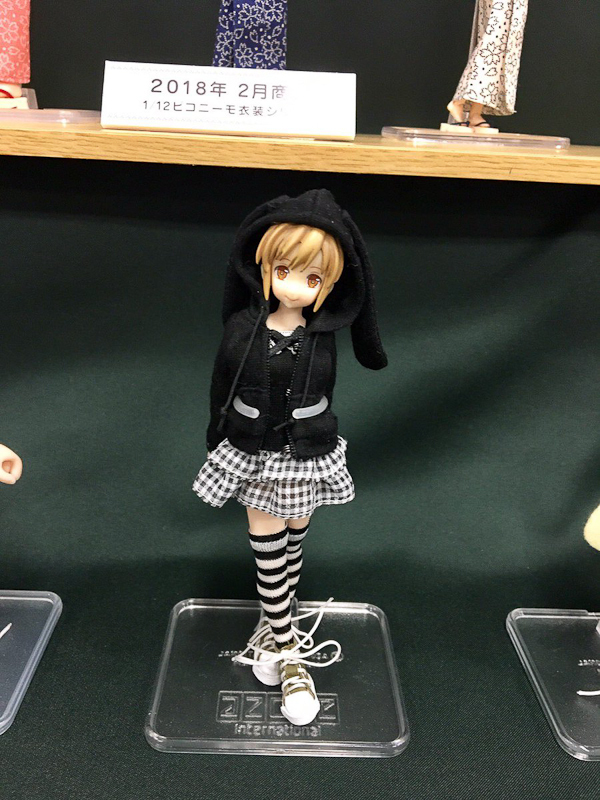 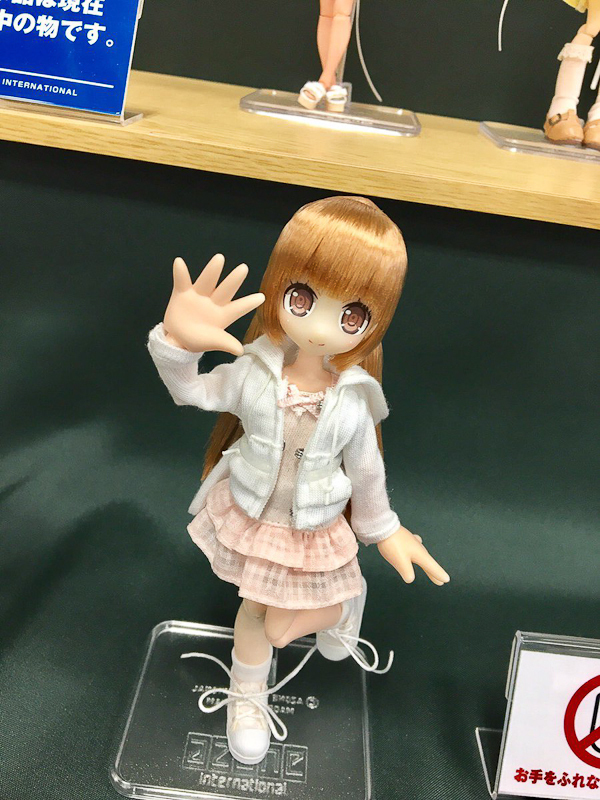 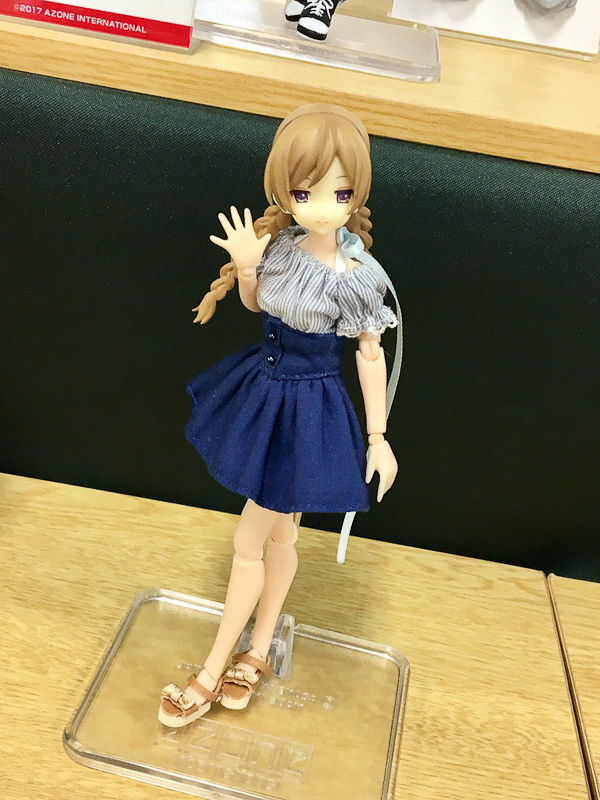 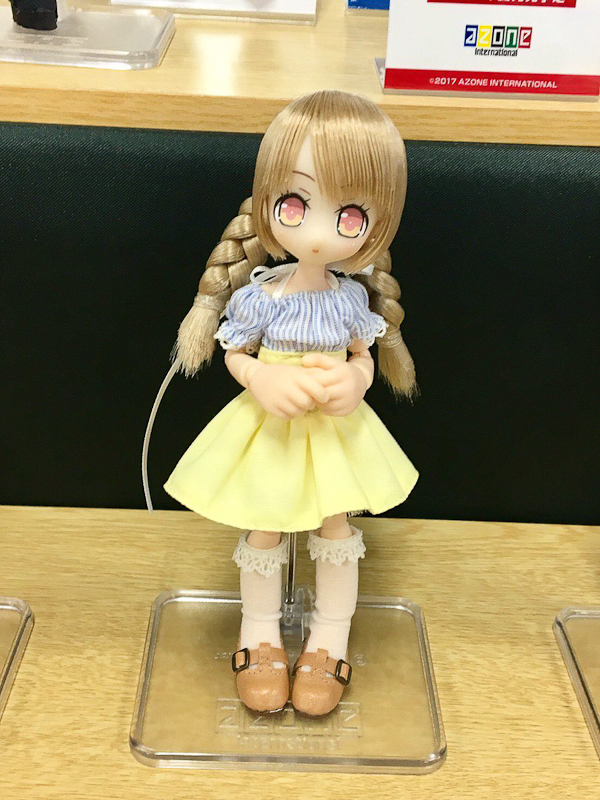 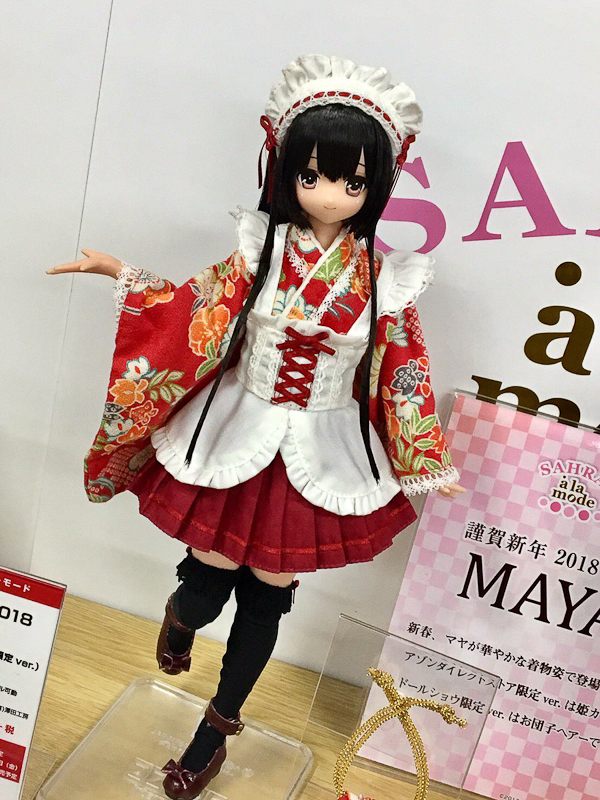 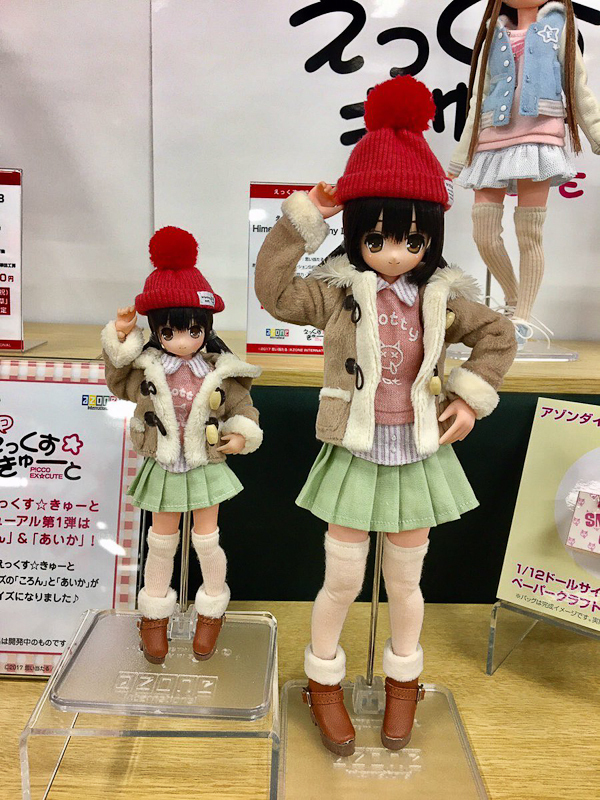 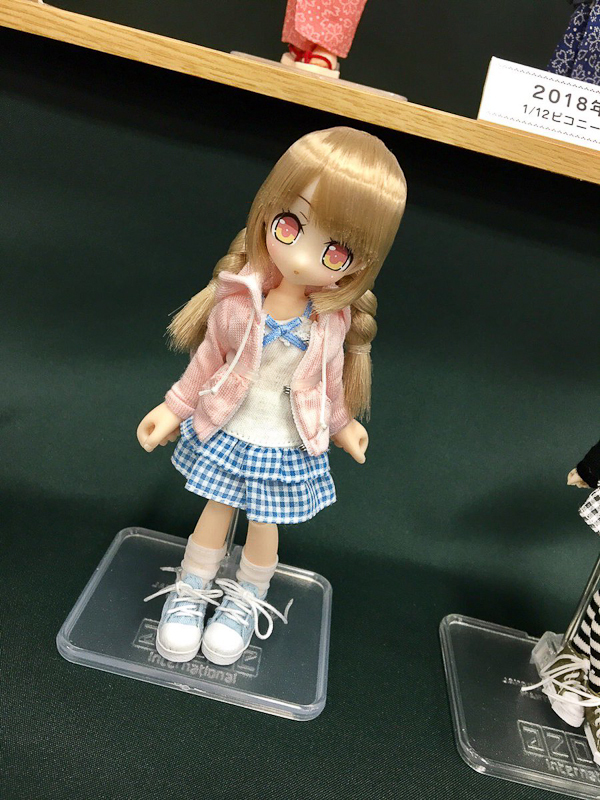 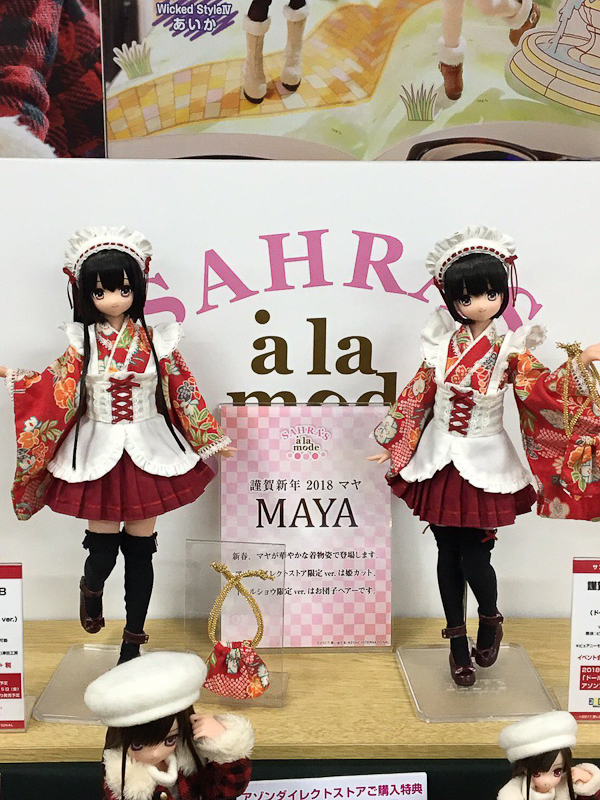 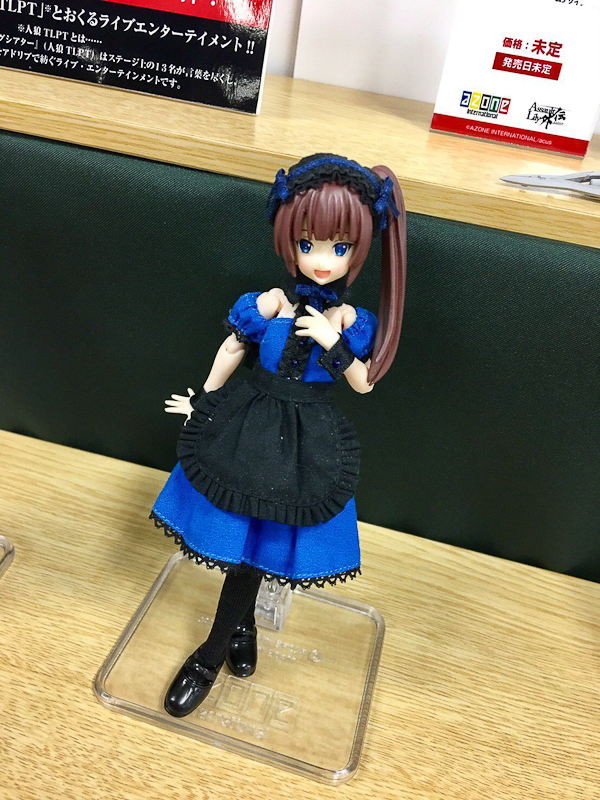 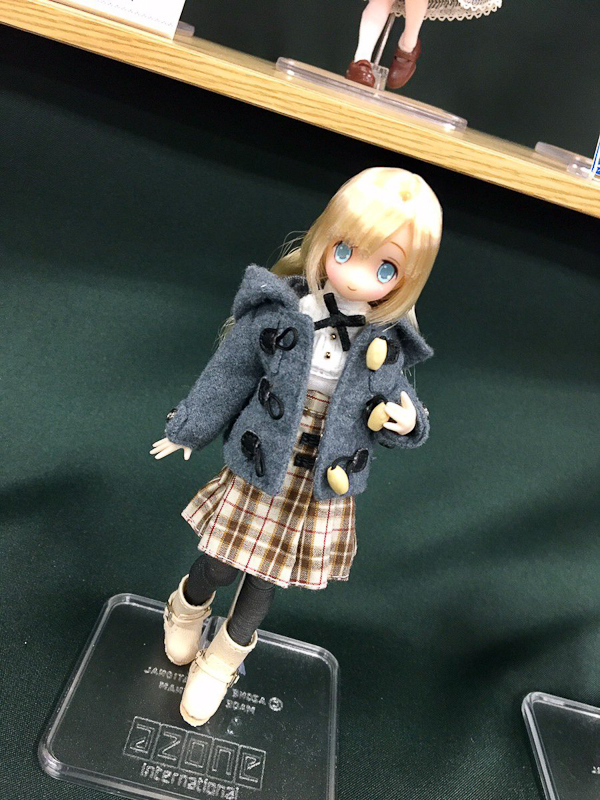 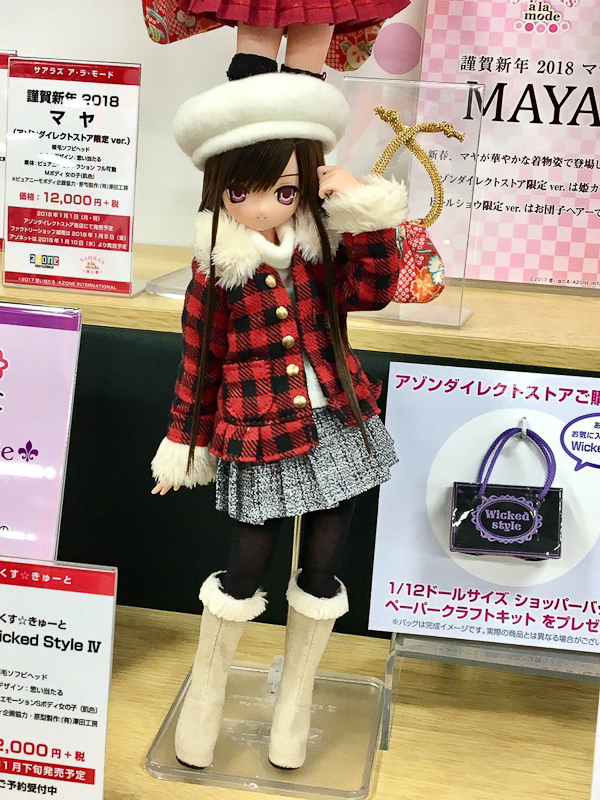 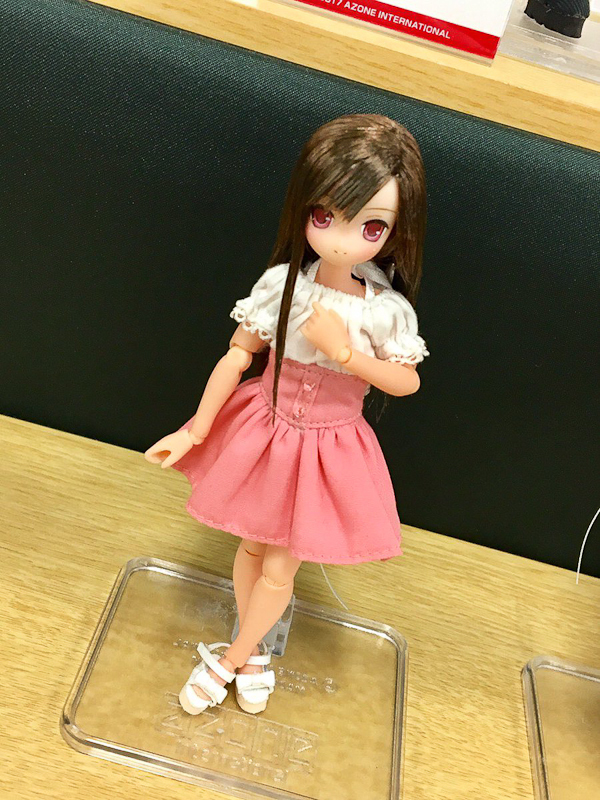 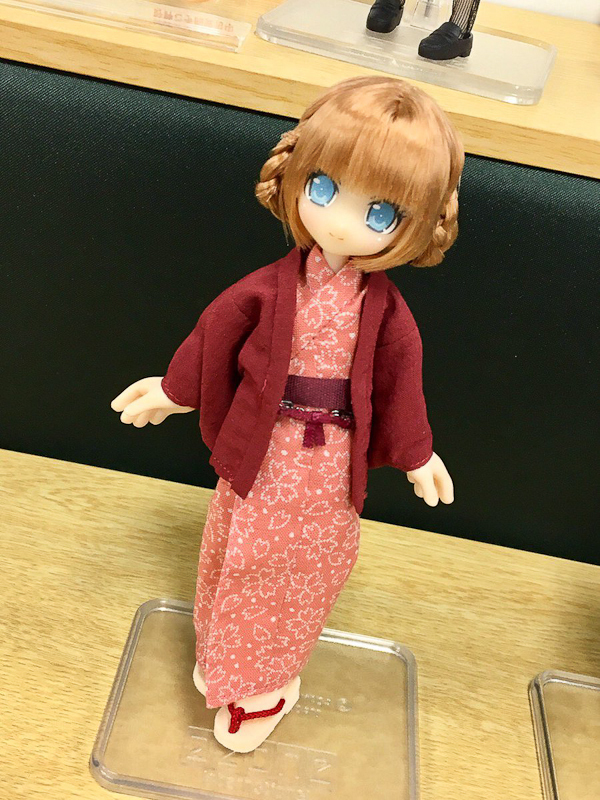 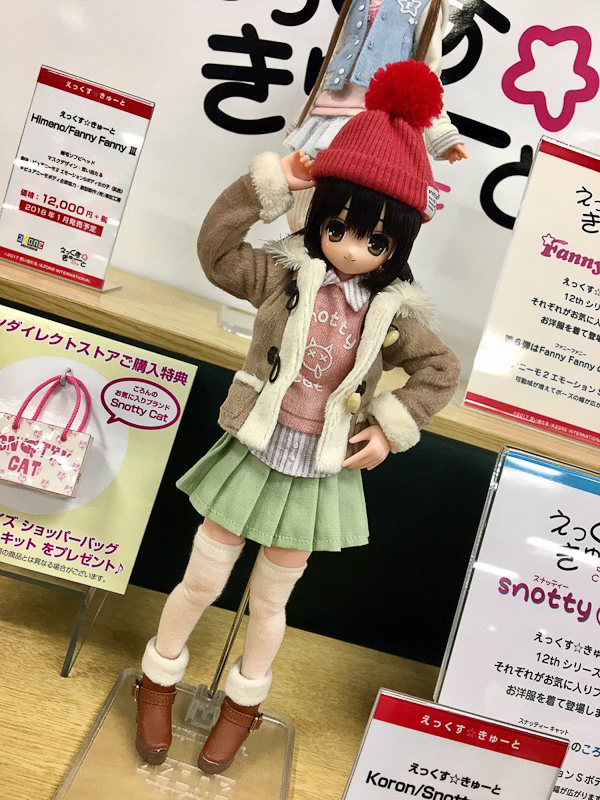 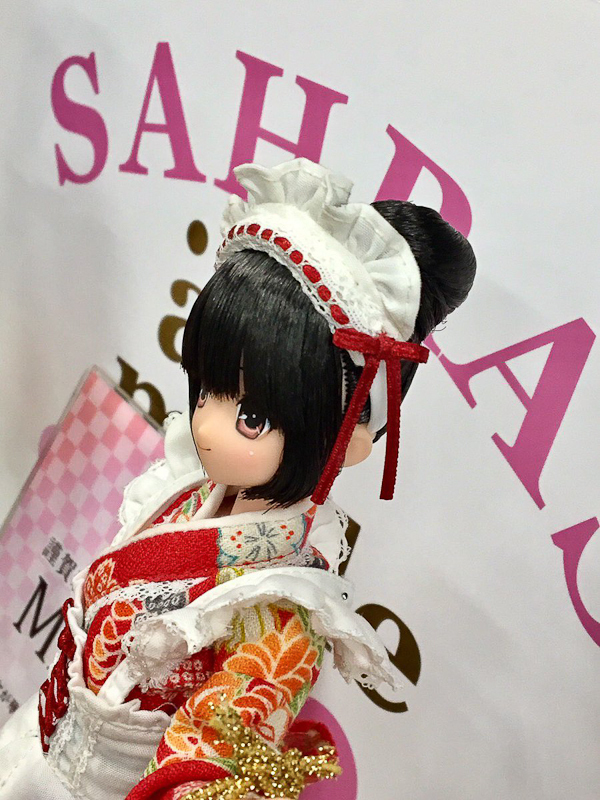 Azone showcased a variety of dolls and clothes at the event. 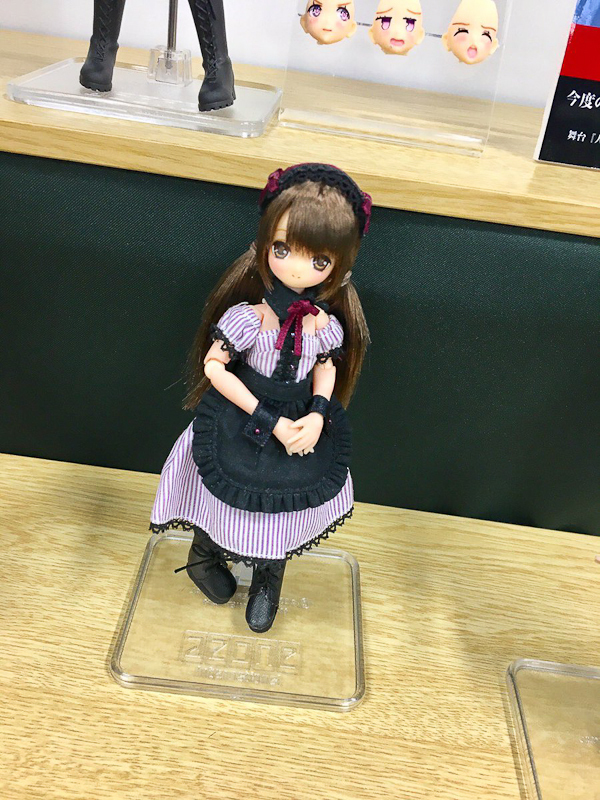 If you would like to see Azone's entire booth click here to visit their Twitter page. 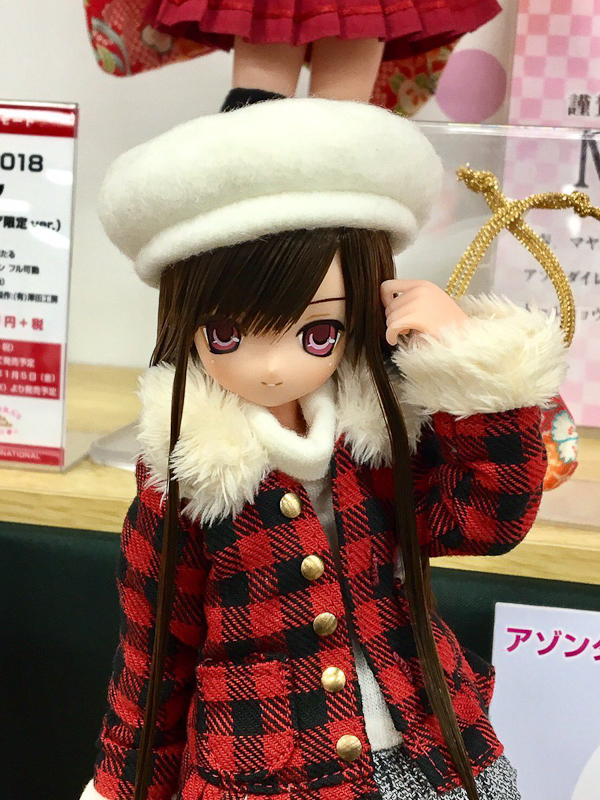 Did you like AK-GARDEN ? 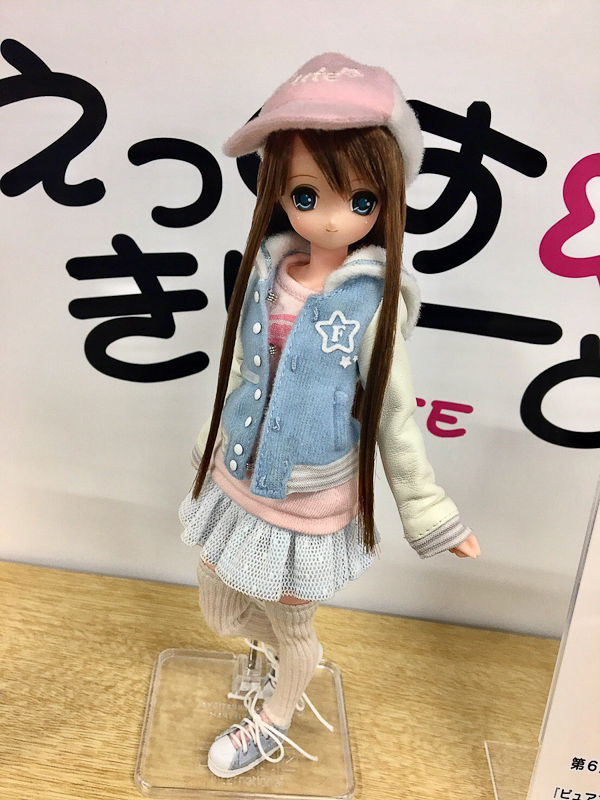 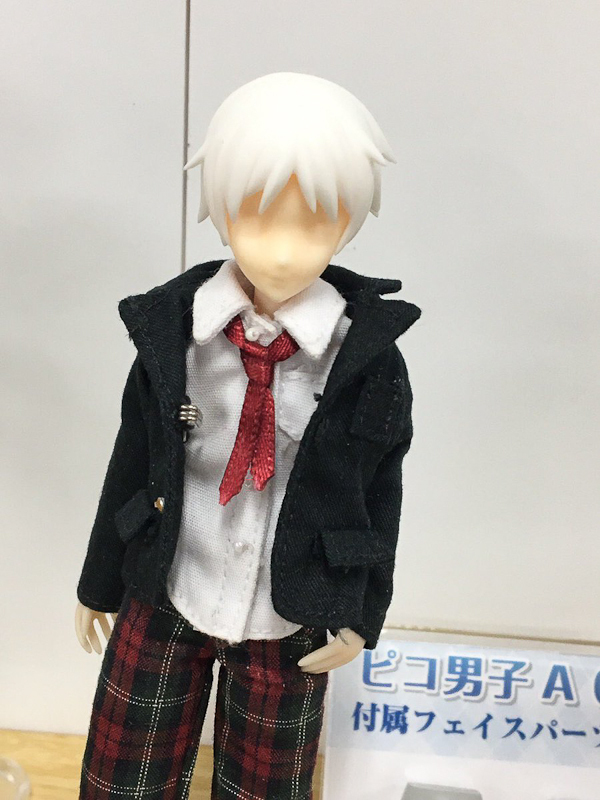 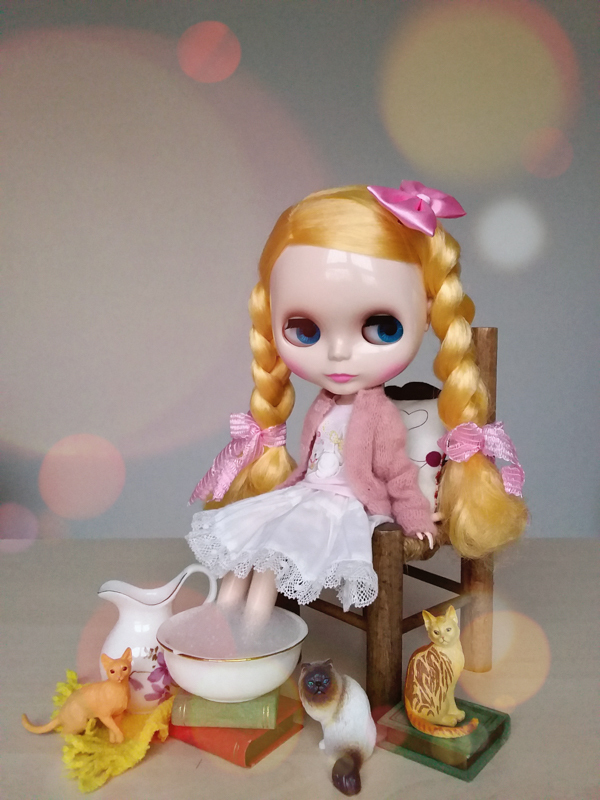 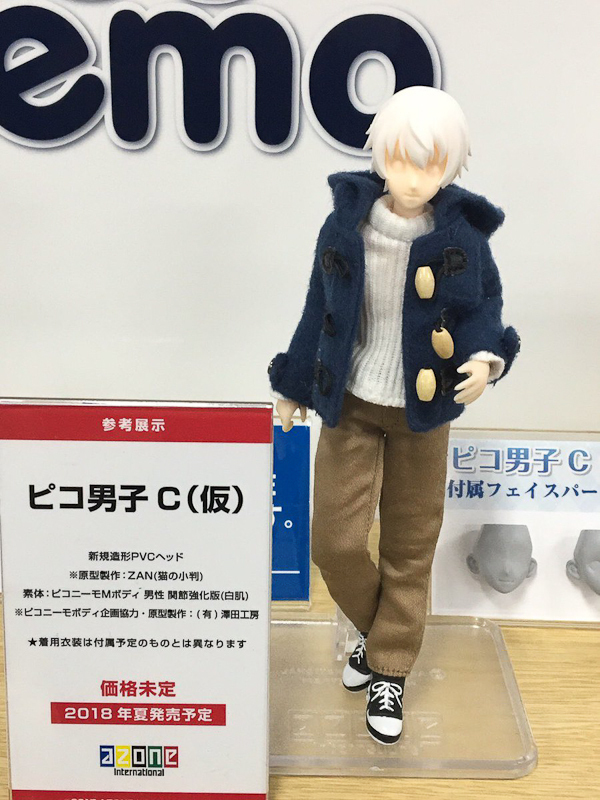 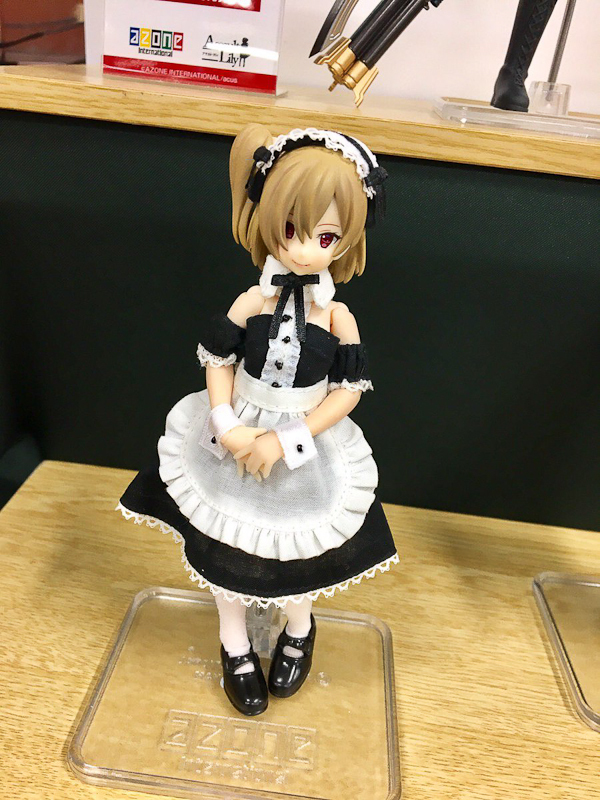 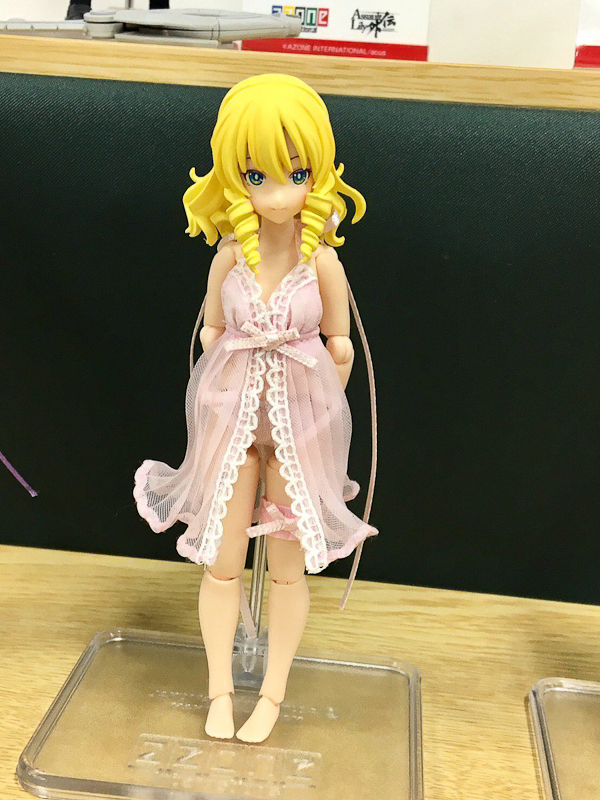 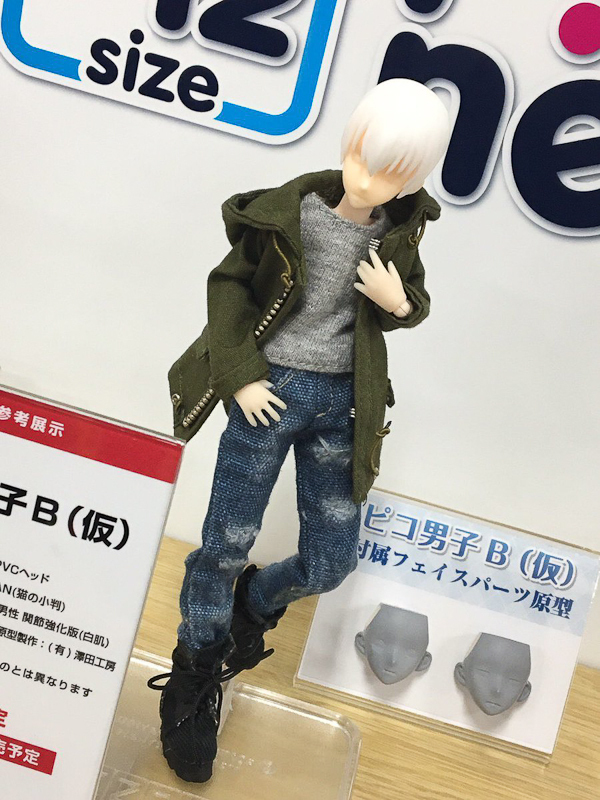 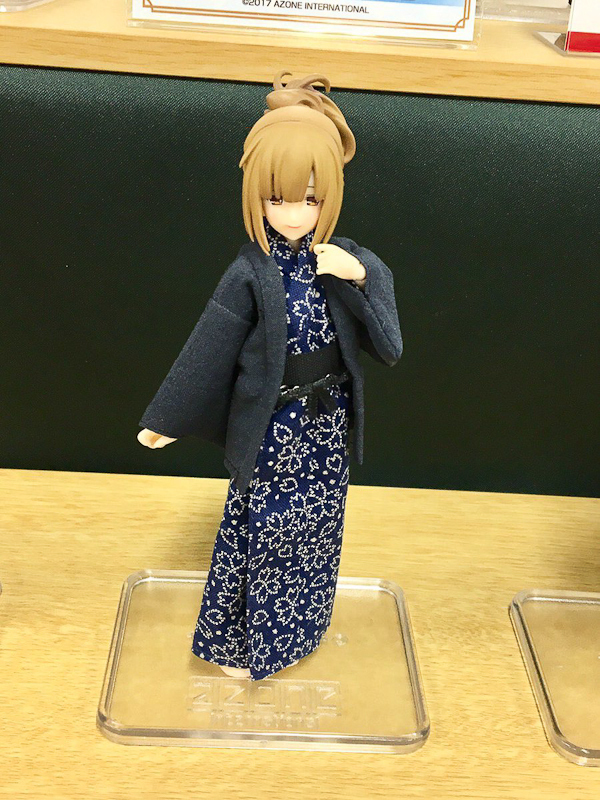 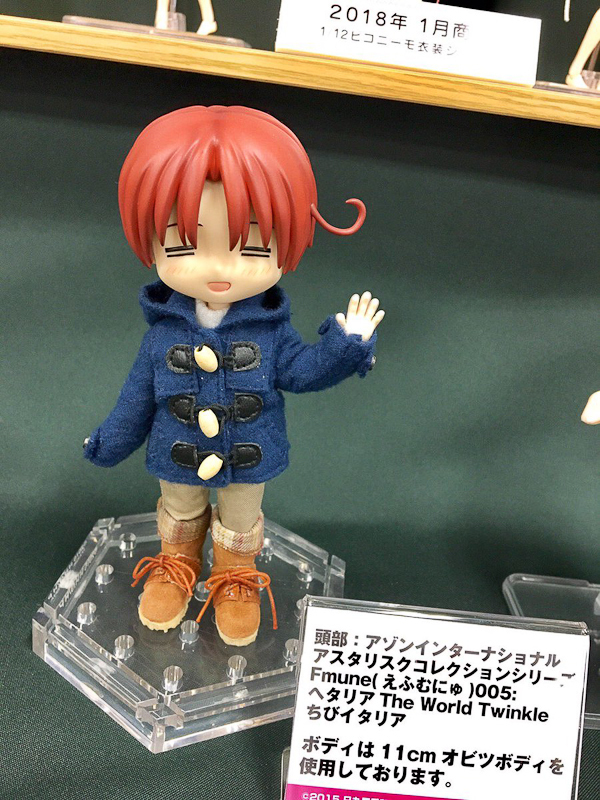 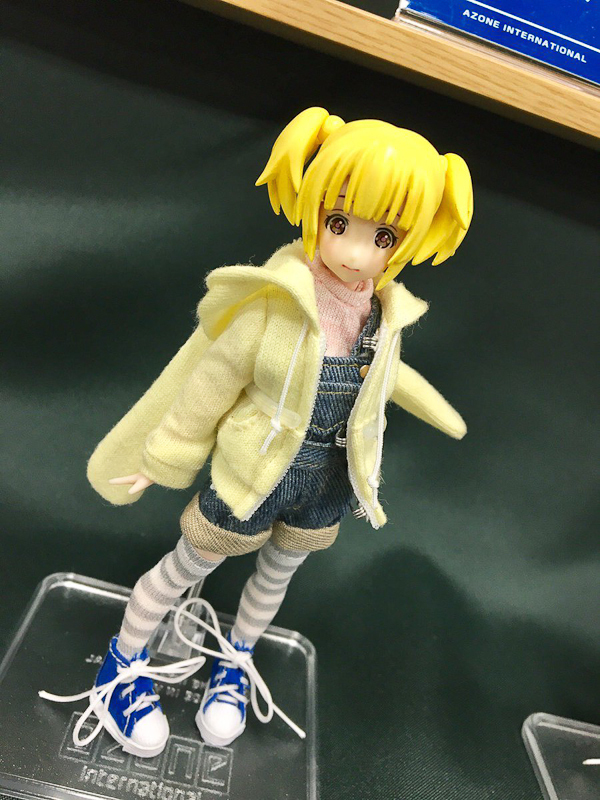 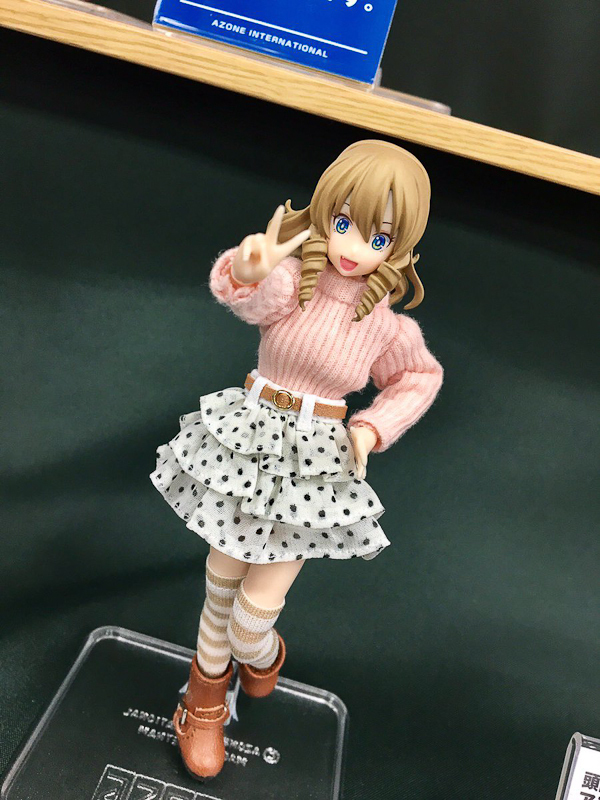 Which dolls or clothes from the sample above are you looking forward to owning? 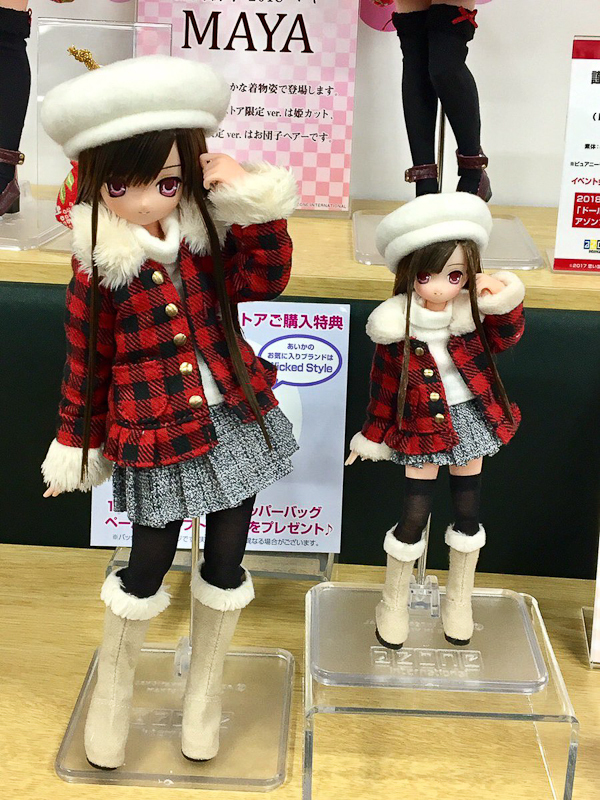 Is there any info about the winter jackets? 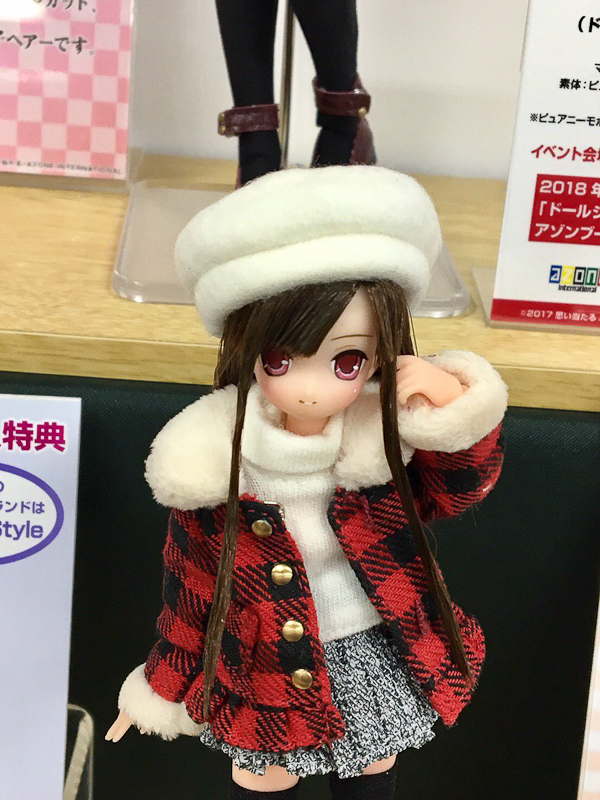 Which image has the winter jackets you are interested in? 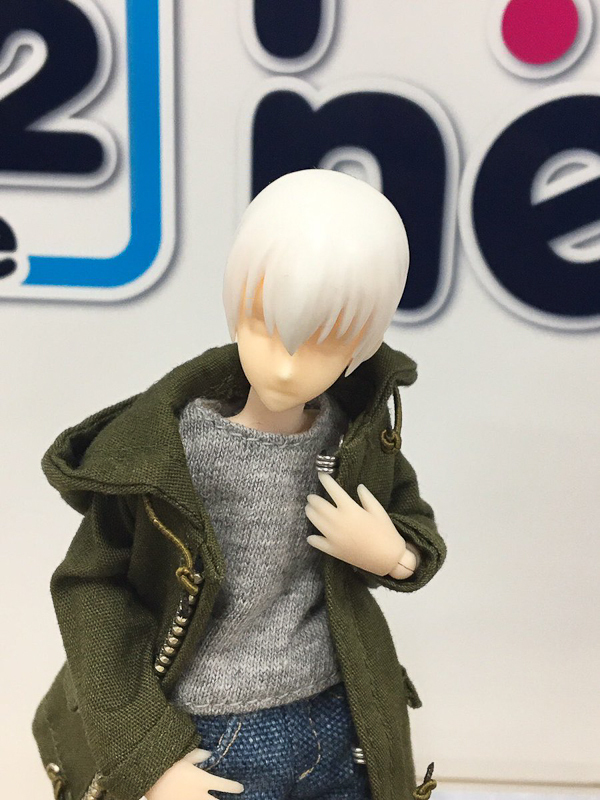 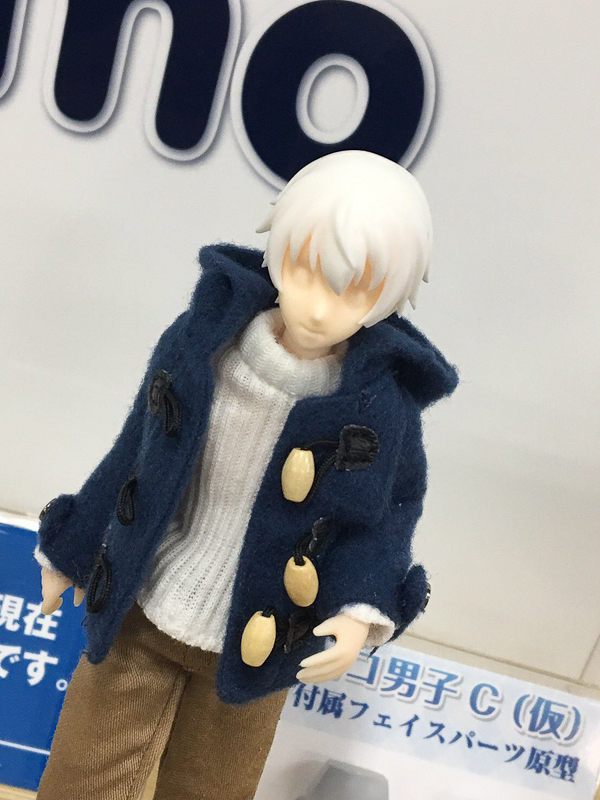 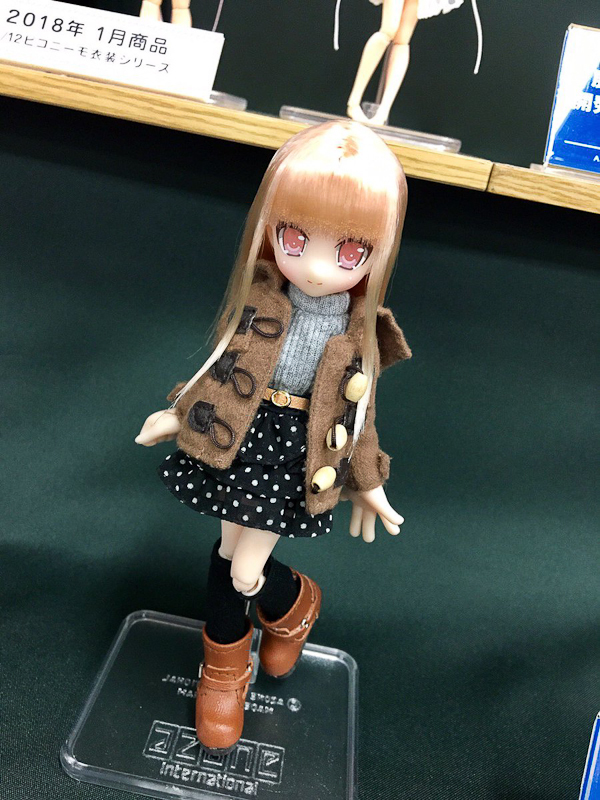 Azone also revealed coats/jacket at Doll Show 51 Autumn Asakusa. 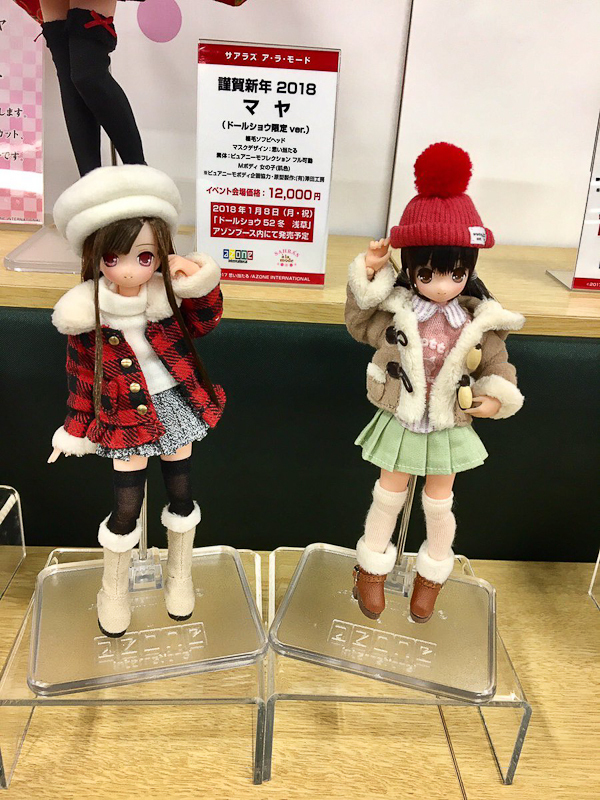 Orders for them are expect, November 2017. 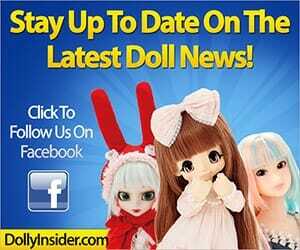 If you have more questions or concerns please feel free to contact us again. 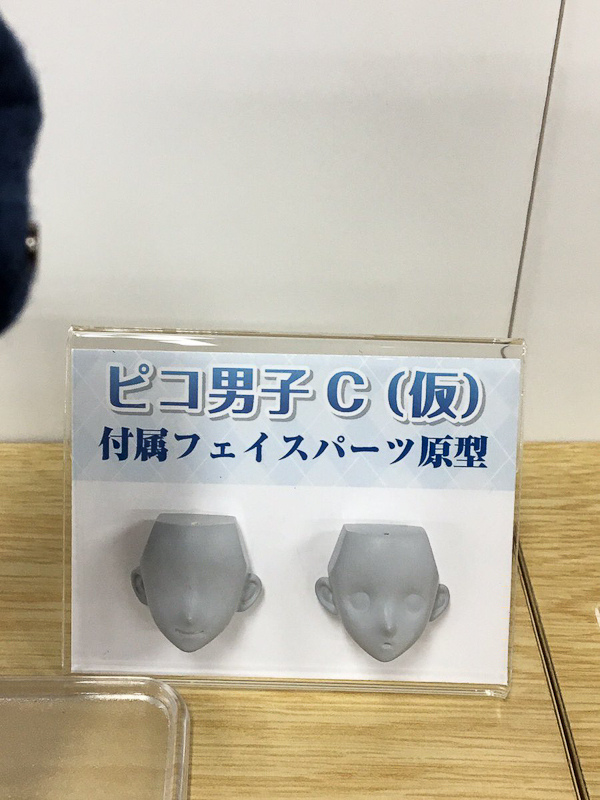 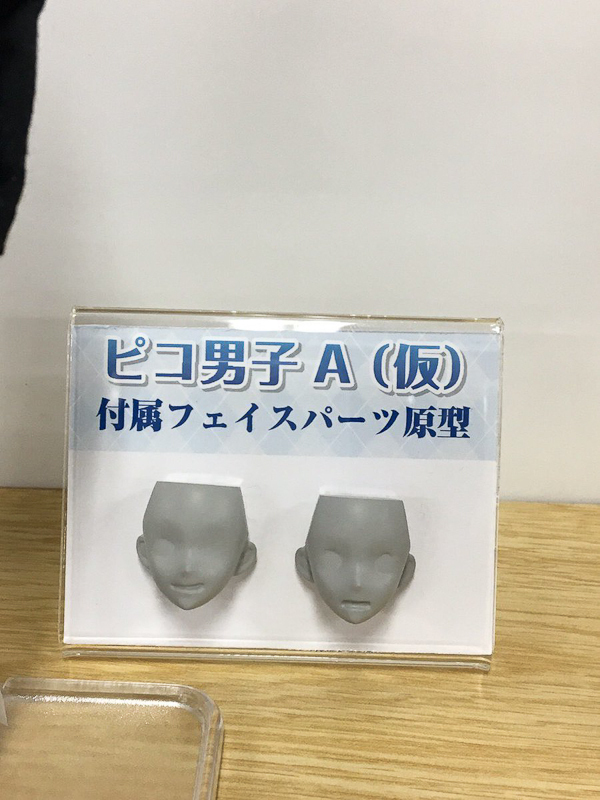 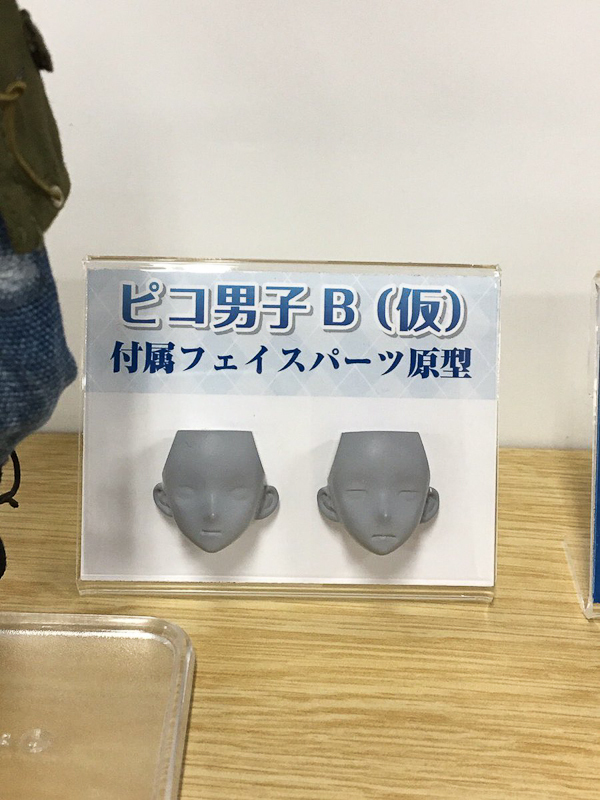 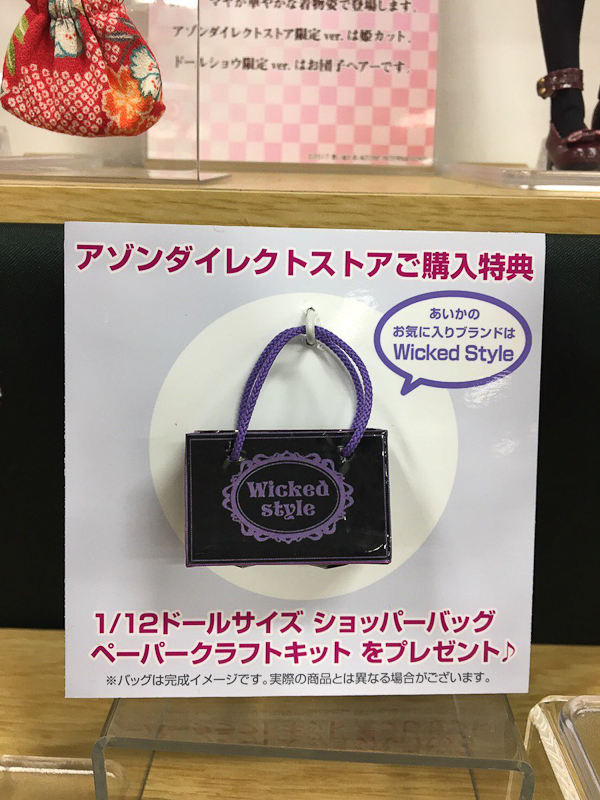 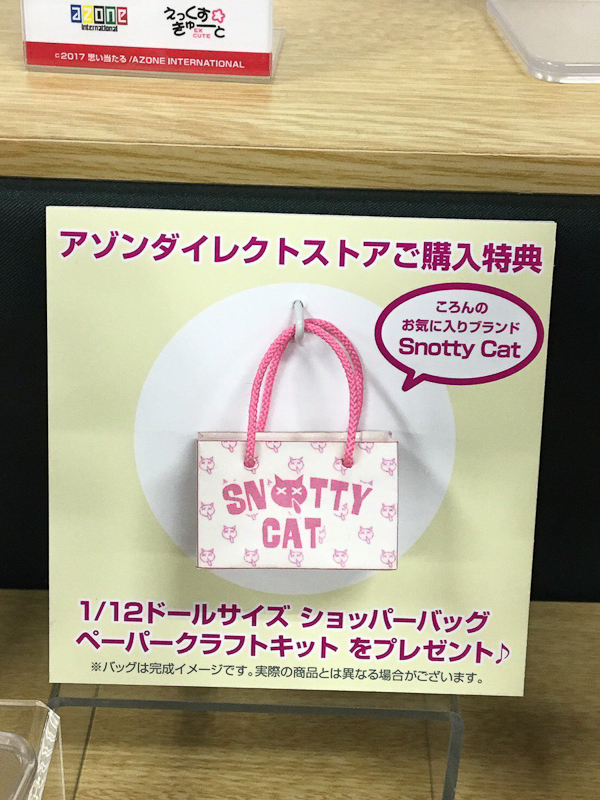 I can’t read Japanese, was there any info on when 1/12 Koron Snotty Cat IV & Aika Wicked Style IV are being released? 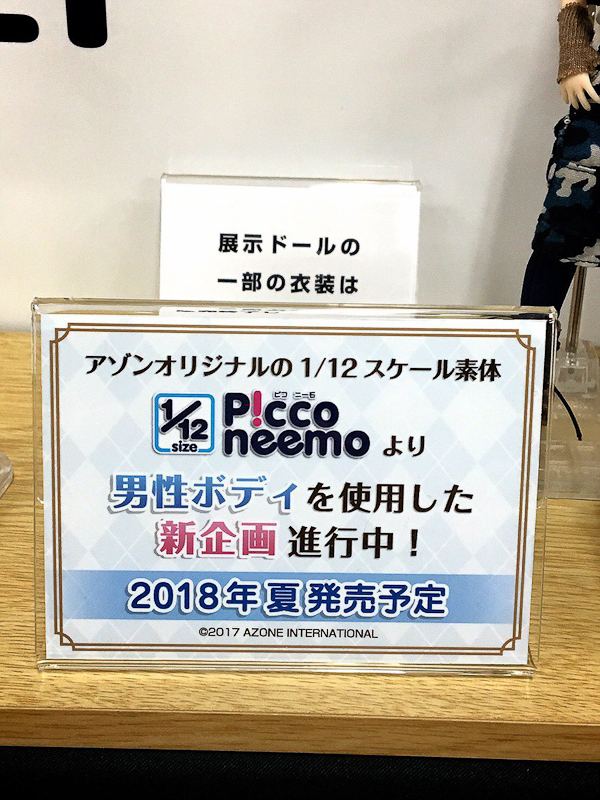 I love the Picco Neemos. 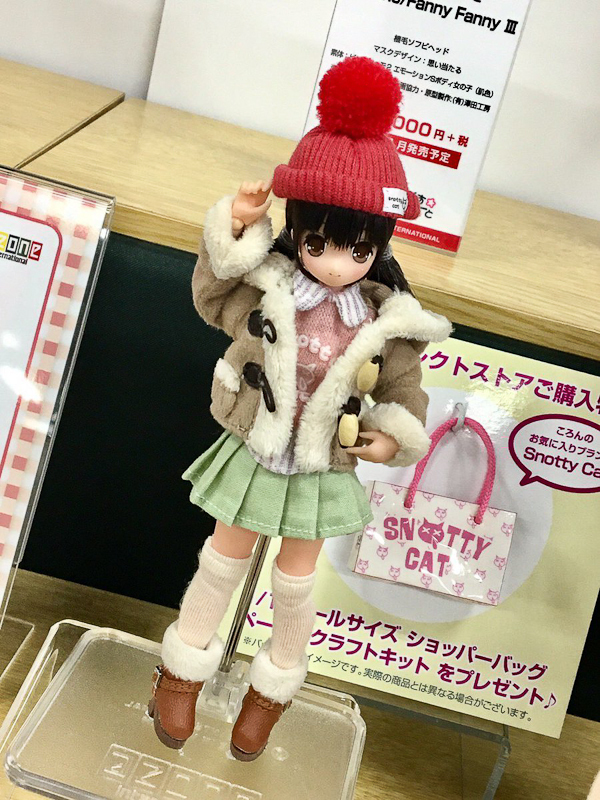 Orders for Koron Snotty Cat IV & Aika Wicked Style IV will begin Dec. 5, 2017 for a late December release date. 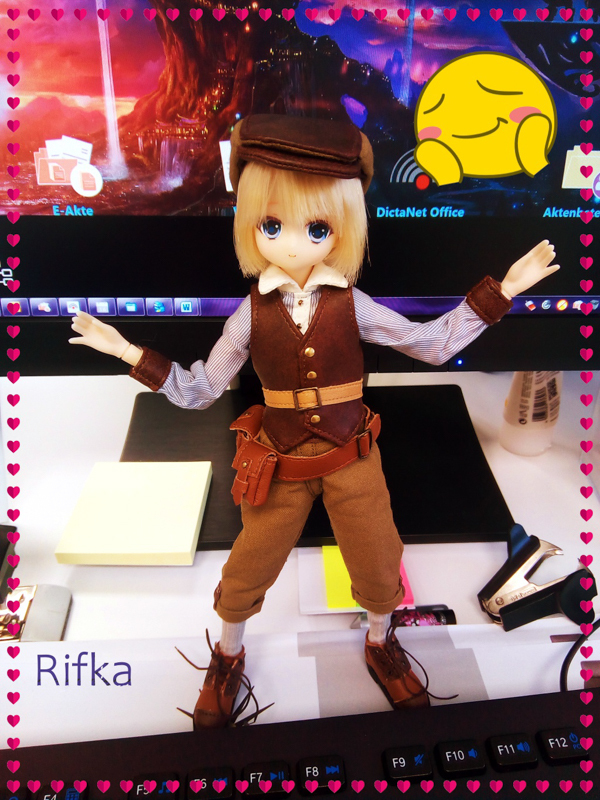 I’ve updated the post to reflect this information.